Bakery dough dividing work can be realised with a hydraulic divider with round, square or rectangular tank, in order to equally split the dough into same weight rolls to be moulded. 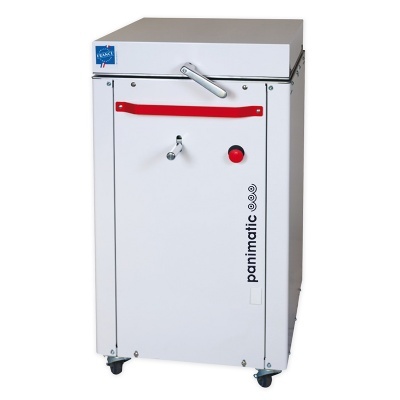 Panimatic technology uses a double effect hydraulic cylinder with gearings. 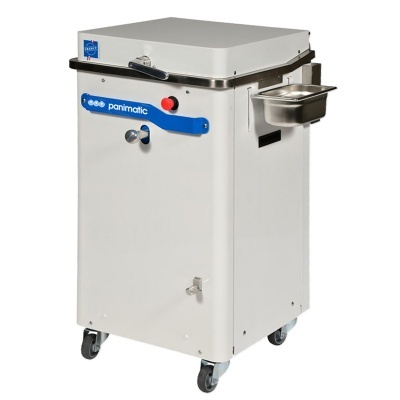 The divider produces from 10 to 80 dough rolls from 50g to 2kg. The divider-moulder Tradirecord equally divides and naturally shapes your bread in one operation. 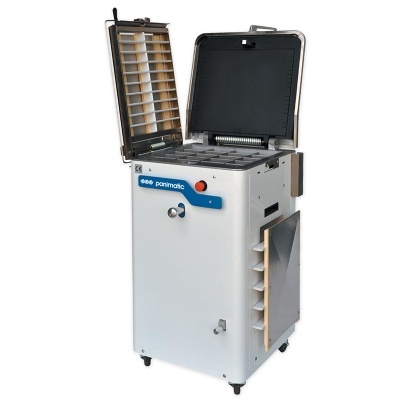 Bakers can easily experience a wide diversity of breads thanks to the interchangeable dividing grids featured with the divider-moulder. The Tradirecord can also be used as a standard divider for dough needing moulding after division.